Follow one woman’s journey to a new heart. 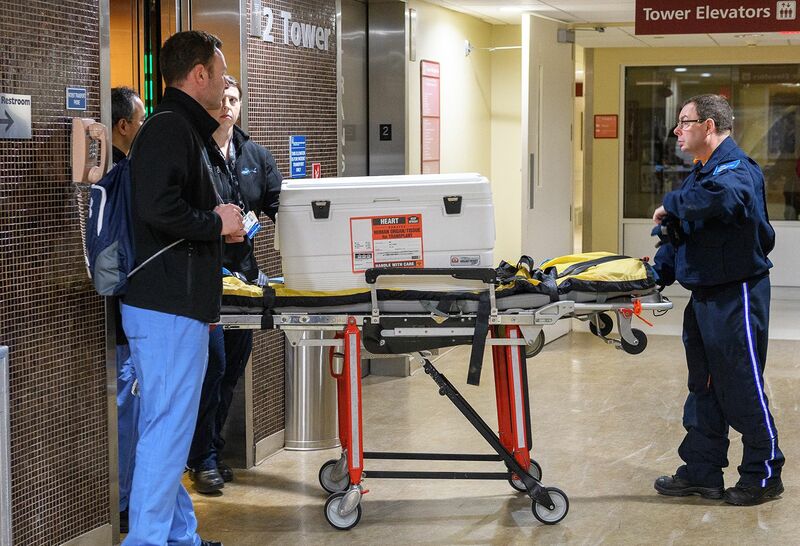 We’re trusted to provide critical care when it matters most, and we bring the same passion and expertise to everything else we do. That’s why more patients choose us than any other hospital on Long Island. Yvonne Fleming is a vibrant 63-year-old Brooklyn resident who loves to ride horses and spend time with her family. But one day several months ago, Yvonne experienced a massive heart attack that destroyed 70 percent of her heart. “The doctor told me that most people who have an attack of that nature usually don’t survive, but I came out fighting,” she says. Yvonne was diagnosed with ischemic cardiomyopathy, a type of advanced heart failure that is caused by blocked arteries. 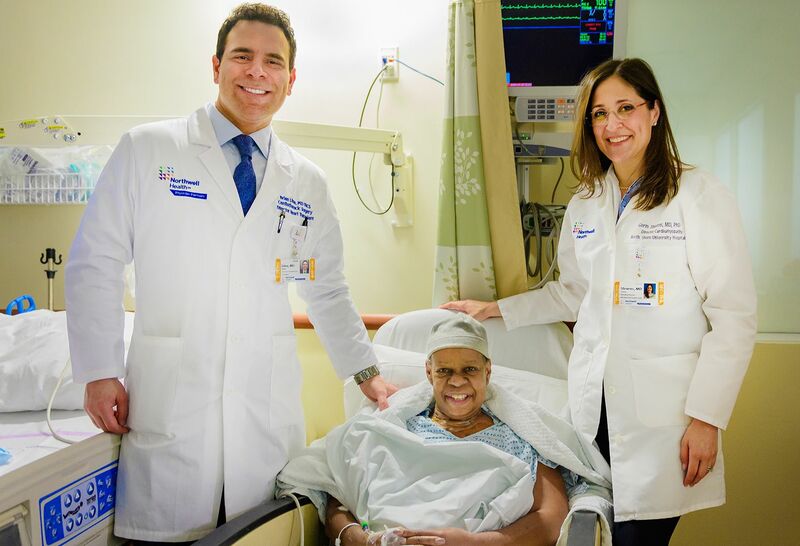 She spent the next three months in and out of Lenox Hill Hospital in Manhattan to drain the water that continuously filled her lungs—a direct result of her heart struggling to pump blood and fluids through the body. 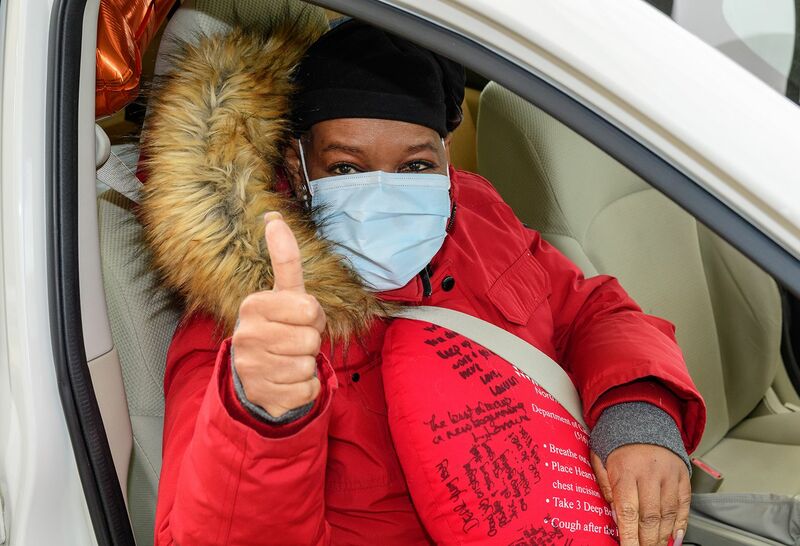 Yvonne’s doctors told her a heart transplant was her best option. She didn’t hesitate. She wanted to live. And so the journey to heart transplantation began. On a Saturday night, Yvonne received the greatest news of her life—a match had been found. 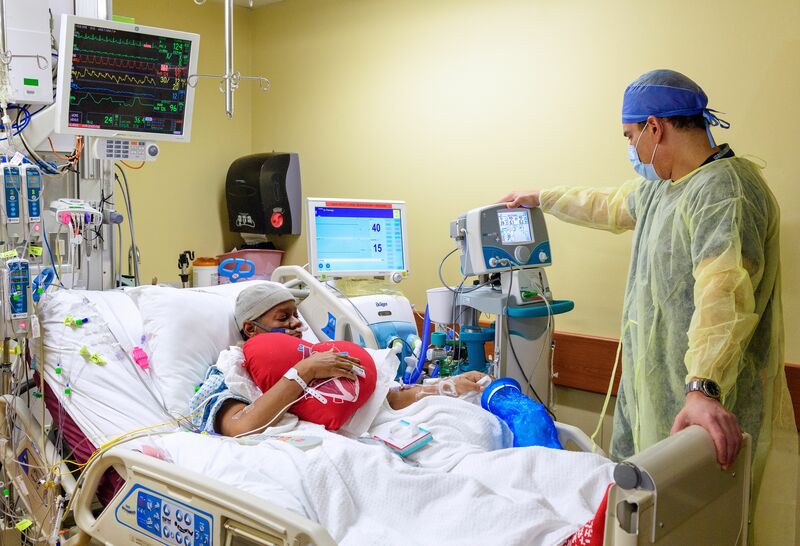 She would receive a new heart. 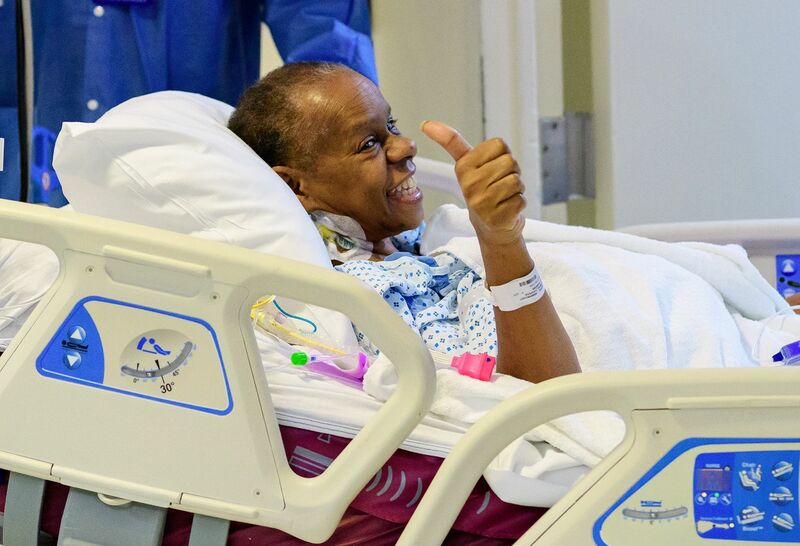 While the prospect of open heart surgery is daunting, Yvonne stays positive. 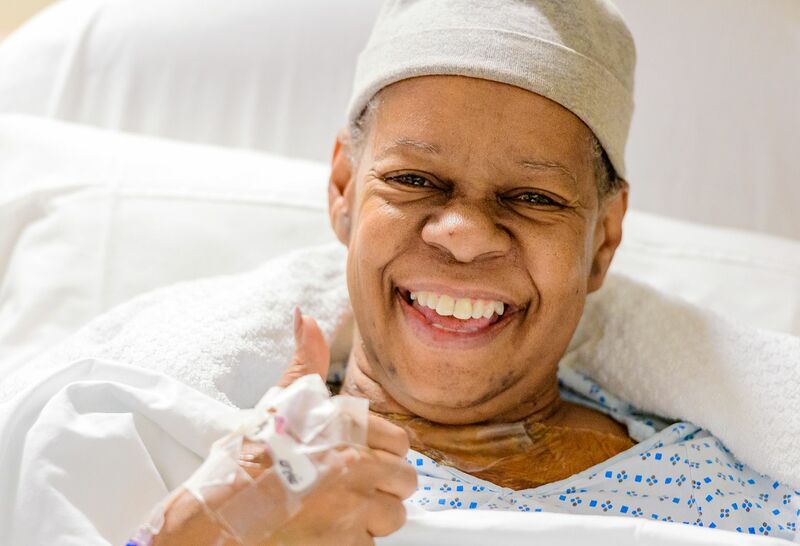 A spiritual person, Yvonne’s smile lights up the halls of the hospital as she waits for her new heart to arrive. 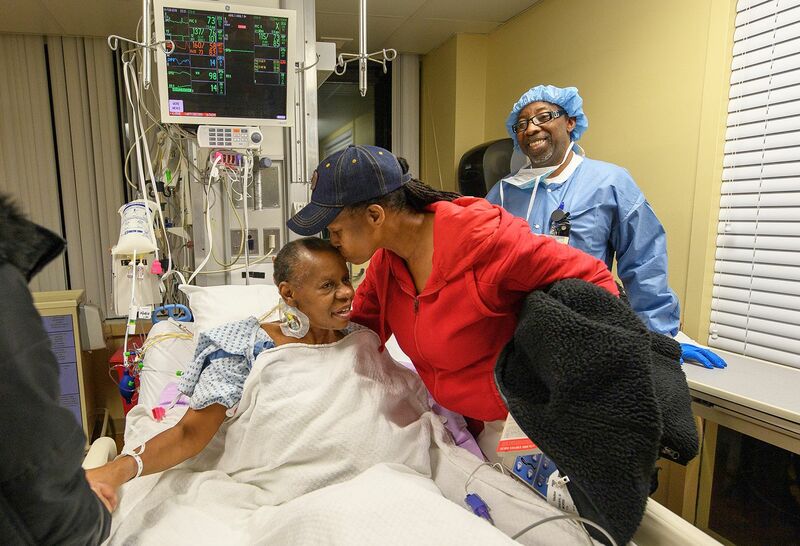 Yvonne’s friends, whom she likens to sisters and affectionately calls her “Queens,” join her at the hospital. Kesha fights to push her own fears aside so she can be strong for Yvonne; she knows they have many difficult and exhausting hours ahead of them. 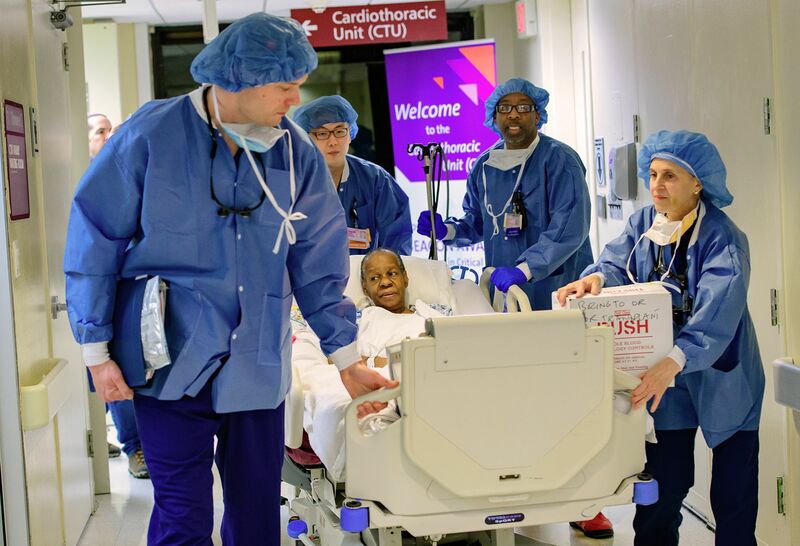 Dr. Syed Hussain, lead procurement surgeon, is responsible for recovering the donated heart and bringing it to Yvonne, who is being prepped for surgery. He will also serve as first assistant surgeon for the transplant. Once Dr. Hussain procures the new heart, he gets on a helicopter and brings it to Yvonne. 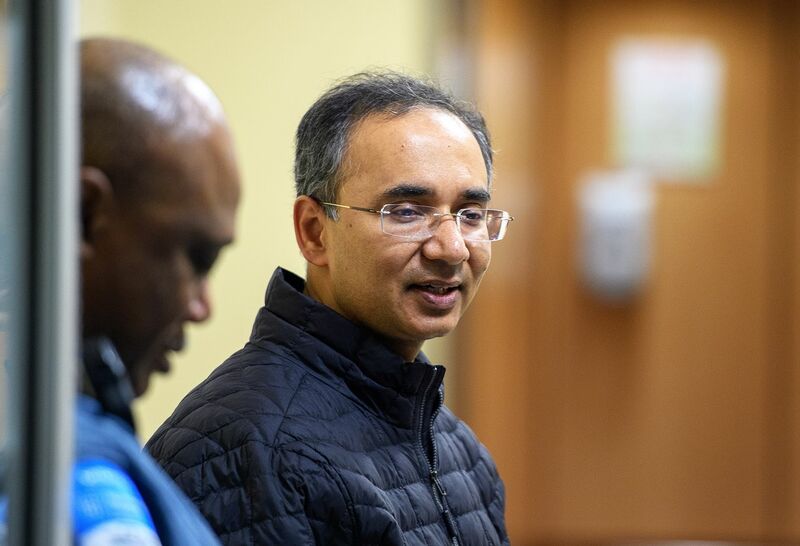 Dr. Hussain—and the heart—touch down at Sandra Atlas Bass Heart Hospital at North Shore University Hospital. Time is of the essence when transporting an organ for transplantation; a heart can only survive out of a body for four hours. 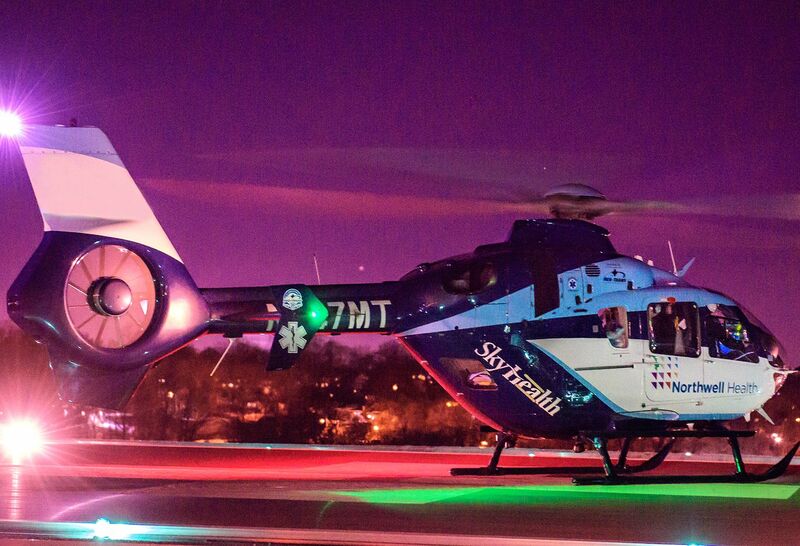 The SkyHealth helicopter offers a fast and safe route to and from medical facilities in the northeast region. 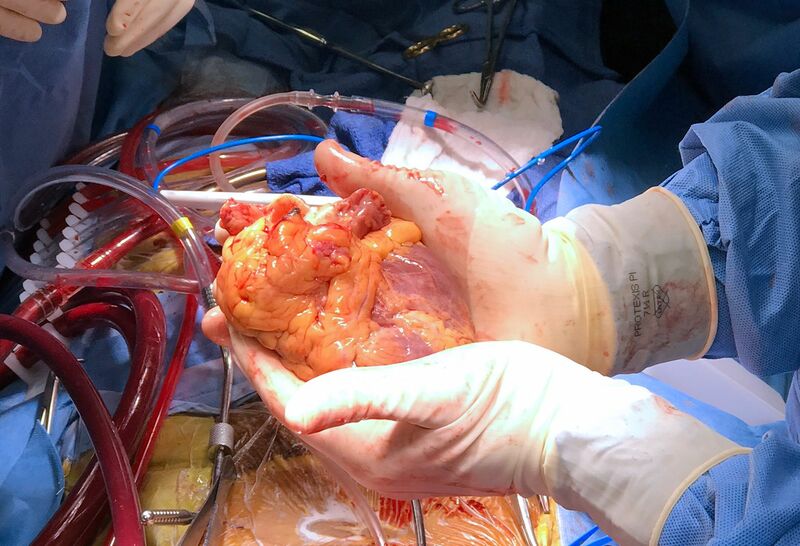 The heart is carefully taken from the helipad to the operating room. Prior to transplantation, the team checks the organ to make sure it is in perfect condition for surgery. Meanwhile, Yvonne is prepped for surgery. Her family wishes her luck and says their temporary goodbyes. All smiles, Yvonne is wheeled to the operating room. After months of uncertainty, Yvonne is relieved that the wait is over and is ready to start a new chapter in her life. 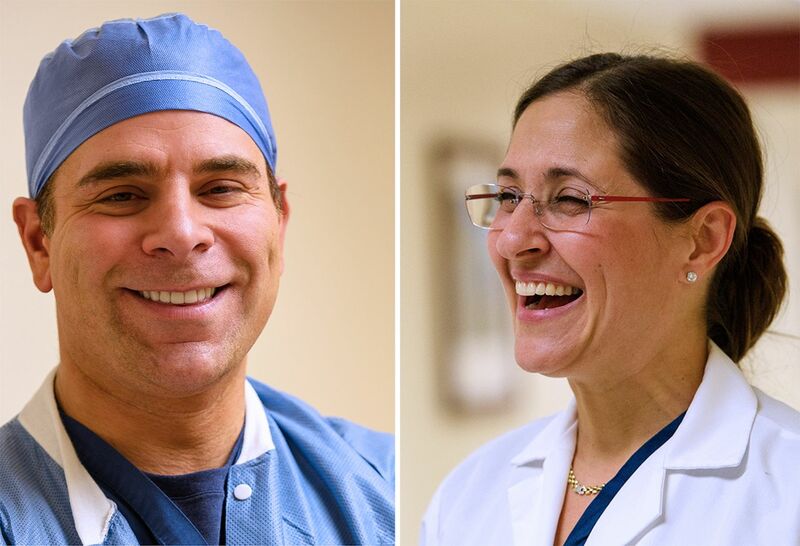 Dr. Brian Lima (left) is the surgical director of Heart Transplantation and Yvonne’s primary implanting physician. He will be attaching Yvonne’s new heart. 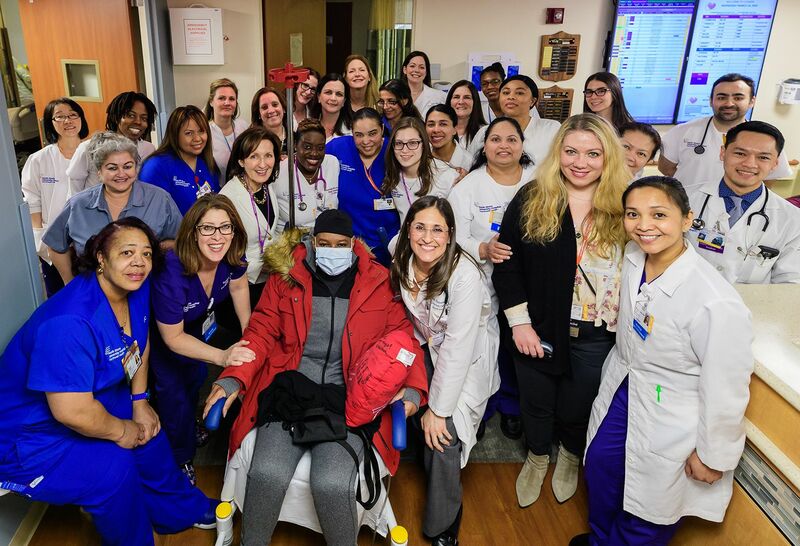 “This is a big deal for the hospital, Long Island, and most of all—for Yvonne,” he says. 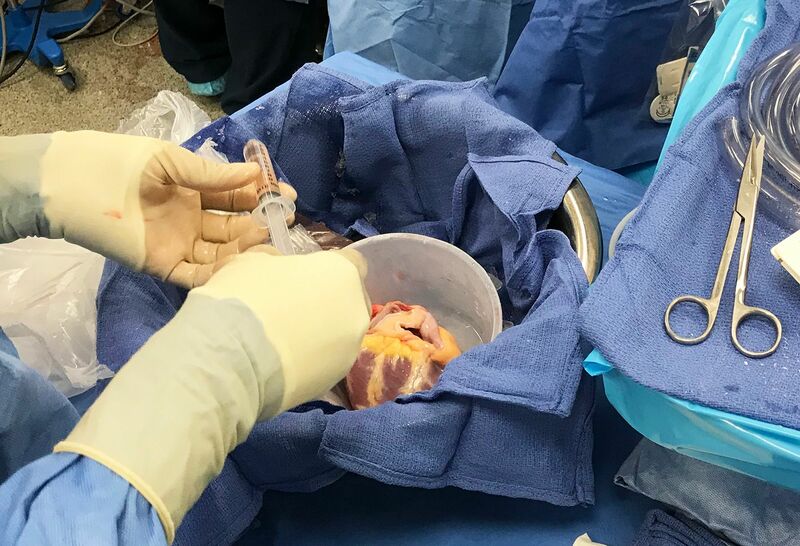 Yvonne’s old heart is removed. 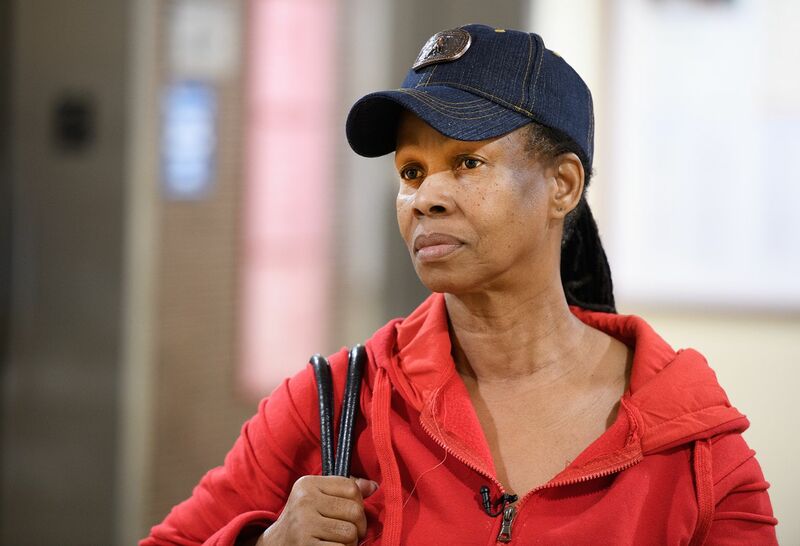 It will be sent to the pathology lab to be examined in the hopes of answering questions about Yvonne’s condition, the cause(s) of her heart attack, the extent of the damage, and whether or not Yvonne has any additional conditions her doctors need to know about. 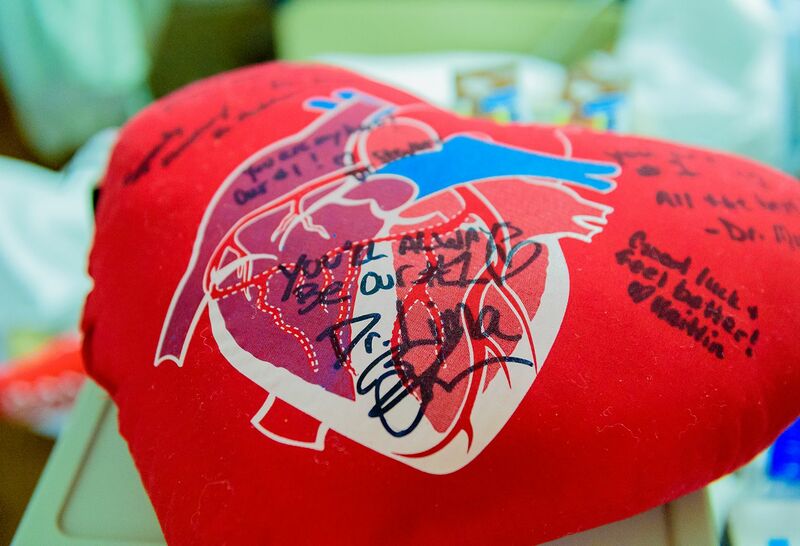 The new heart is ready for insertion. The surgery takes only 70 minutes. Yvonne is followed closely by her care team, including Dr. Lima. 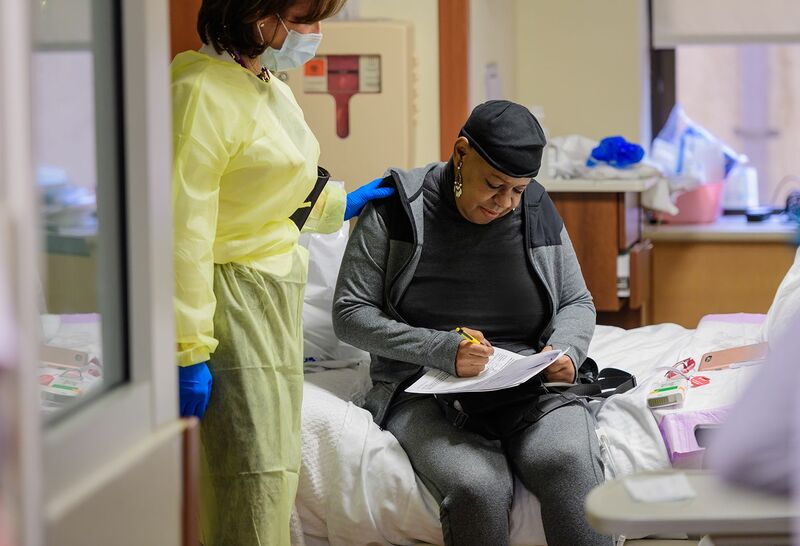 Moving forward, Yvonne will have to adhere to a strict medication regimen and make frequent visits to Dr. Stevens’ office for regular follow-up care as they watch for signs of organ rejection, infection and coronary artery disease. This heart-shaped pillow is not just a decorative keepsake. Yvonne uses it to apply pressure against her chest when she coughs or sneezes to make her more comfortable. Twenty eight days later, Yvonne feels strong and looks great. As she signs her discharge papers, Yvonne is given a few last minute instructions and reassurance as she prepares to leave. 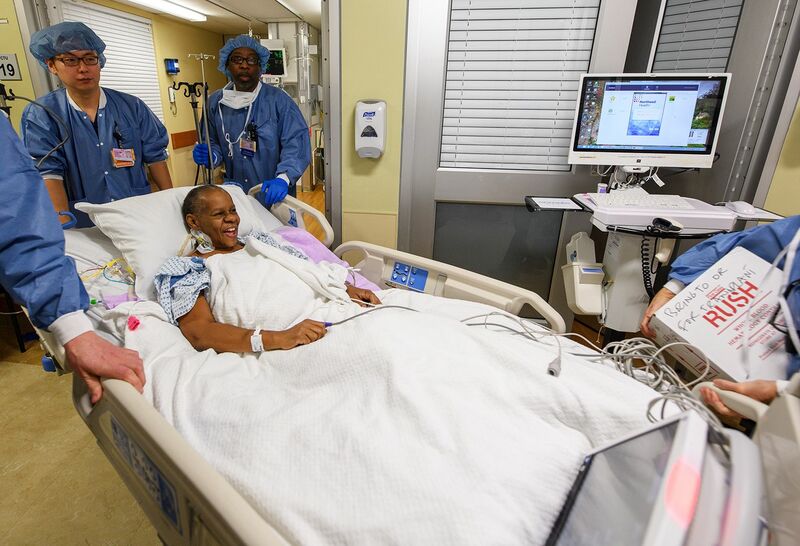 Yvonne’s surgery was a milestone for the staff at the Sandra Atlas Bass Heart Hospital. And they’ve grown fond of their happy-go-lucky patient. 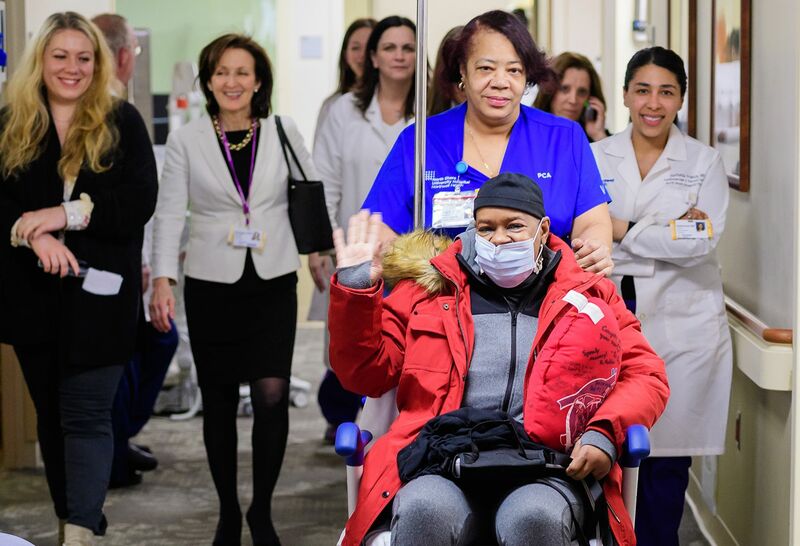 Yvonne leads the pack of well-wishers through the hallway as she is wheeled out. Yvonne is an inspiration to many people. Before she leaves, they pose for pictures and say their goodbyes. Yvonne knows there will be challenges throughout her recovery, but she plans to face them as she always does, with grace, strength and gratitude. 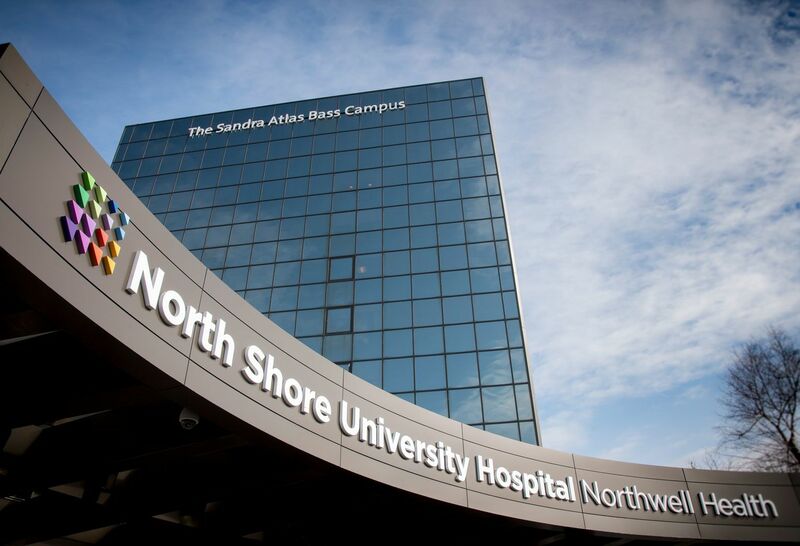 Learn more about the full service heart transplant program offered at the Sandra Atlas Bass Heart Hospital at North Shore University Hospital.